Tesla vehicles equipt with autopilot 2.5 cameras will soon gain access to record 360-degree dashcam video. After being asked on Twitter about the possibility of 360-degree video recording on Tesla vehicles, Elon Musk responded that it's coming soon in a new feature called "Sentry Mode." 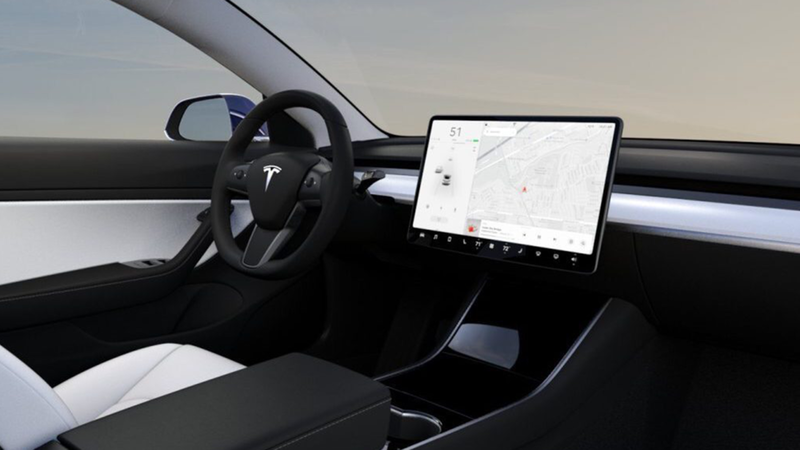 Tesla rolled out an update in October which added a dashcam feature to current generation vehicles allowing the user to plug in a USB flash drive to the car, and record the front-facing camera while driving. The issue here is it doesn't address recording the car while parked, and also the front camera cant see all parts of the vehicle. This new 360-degree video feature should help Tesla users looking for the ultimate protection when their new car is parked. There is no exact word from Musk as to when the feature will be available but expect it to be part of a future update for select Tesla vehicles with the 360-degree cameras. Hey It's Me Curtis P, I've been an online content creator since 2009 and continue to produce video content on Youtube, but also thought it would be fun to create this site as a place where I can write about tech topics between videos.